​The experience you need with a reputation you trust. 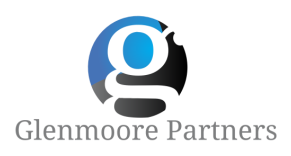 With over 50 years combined experience, Glenmoore Partners provides transformative advice and strategic support to improve critical operational and investment functions for organizations. We enable leading foundations and philanthropies to make a bigger difference in the world by partnering to make their critical operations more effective, more efficient, and more transparent.